We are on our way to Norway! 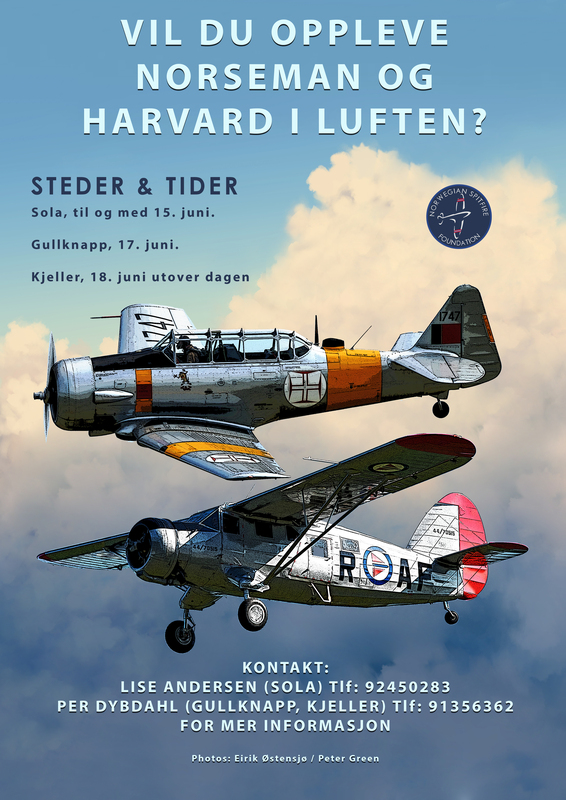 Norseman og Harvard i luften i juni! Dakota Norway inviterer til unike fly-historiske flygninger i formasjon med Spitfire RR232 som mandag 29. mai fremsto ferdig lakkert som flyet til Wing Commander Rolf Arne Berg i oktober – november 1944. 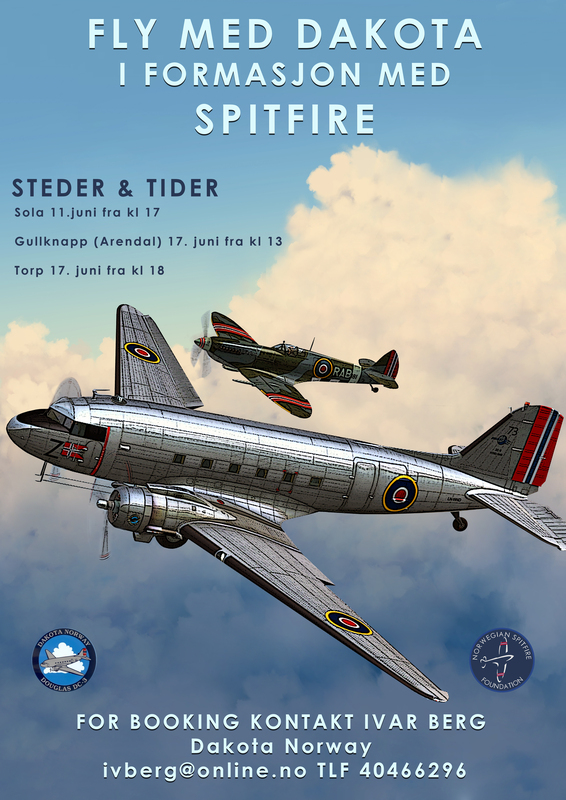 Flyet kommer til Sola Airshow helgen 10 og 11. juni, og dersom interessen for å fly med Dakotaen i formasjon med en Spitfire i sjelden, norske før-krigs-dekor, blir det en eller flere turer – avhengig av interessen – fra Sola 11. juni fra klokken 17.00. Tilsvarende turer blir det fra Gullknapp ved Arendal 17. juni fra kl 13 og fra Torp 17. juni fra kl 18. Prisen er 1500 kroner for et sete i Dakotaen, og prisen skal også delfinansiere den britiske Spitfires Norges-opphold. 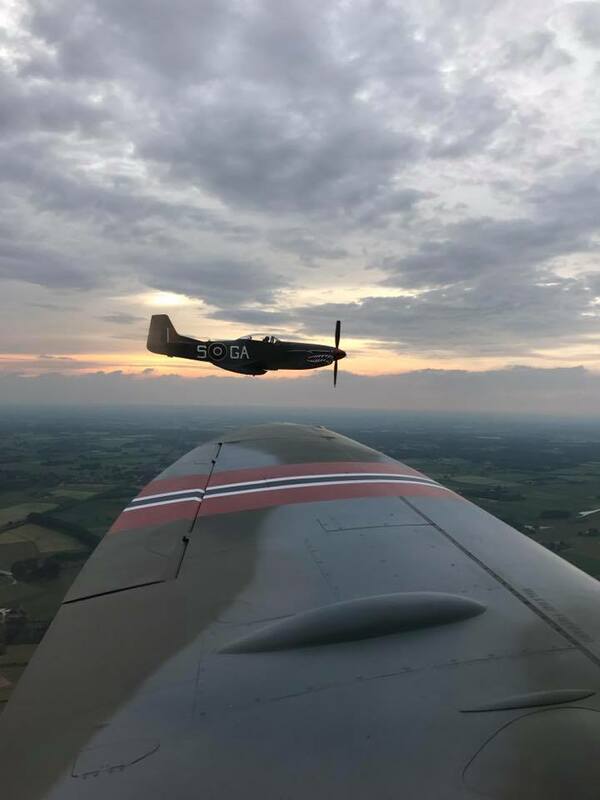 Fly i formasjon med Spitfire! Isn’t it the prettiest camo ever? Rolf Arne Bergs name have, in the decades since WWII, been spoken highly of in both domestic and foreign aviation communites. The fascination for the man itself is one side of it, the other is the wide interest in his special marked PV181 RAB with pre-war Norwegian markings which Berg used on his Spitfire in October-November 1944. Rolf Arne Berg is still a growing legend in worldwide historic aviation and one of the “larger than life” Norwegian heroes in the struggle against Nazi-Germany. Spitfirepilots.com, in cooperation with Gunnar Eigil Stølthun, (via norwegianspitfire.com) presents two articles about this magnificent fighter pilot and leader. This in connection to the RAB Spitfire events at Sola and Kjeller in 2017. The surviving Norwegian pilots and ground crew seldom spoke about individuals when they returned home after the war. However, if one individual should be pointed out, it had to be Rolf Arne Berg. They were in agreement on this matter. Rolf Arne Berg was born in Orkanger, Norway and joined the Norwegian army air force shortly before the war, and continued his war efforts from England and Europe alongside his fellow pilots in 331 and 332 squadron reaching the rank of Wing Commander. One individual said Rolf Arne was perhaps the kind of person that is very seldom noticed in peace-time. Shy, quiet, but extremely intelligent. An expert in handling a Spitfire, maybe the best Norway had. It was often said he was an officer but not a snobby one. Rolf Arne was an individual everyone liked, Englishmen and Norwegians all the same. He was an expert at handling dangerous situations. Calm and steady on the stick in most situations normal people would wet themselves in horror. He could also take a few chances. Rolf Arne Berg never pulled out of a chance to hit the enemy if he could do so. He was always keen. Flying was his life. Once a mission was completed, he was ready for the next. There’s more than a slight possibility that Rolf Arne had more missions than anyone else in the whole 2nd Tactical Air Force. One veteran spoke of how Berg often talked about what he wanted to do after the war. Sometimes he wanted to continue flying, sometimes he wanted to buy a fishing boat or maybe just travel the world. No one really believed Rolf Arne Berg would not return from operations of war. He was their poster boy. The living legend. Many still believed he would come back, even after his demise was observed by several pilots. Fighter pilots were considered as something very glamorous during the war. Glamorous and popular. Almost celebrity like. Some of them were widely known in the media. Rolf Arne Berg, however, was no big tease among girls as many others were. According to Svein Heglund, Rolf Arne had someone special. Somewhere. One story about Rolf Arne is the story told in Duncan Smith’s book “Spitfire into battle”. After a mission Smith and Berg landed at an American bomber base in England after running low on fuel. 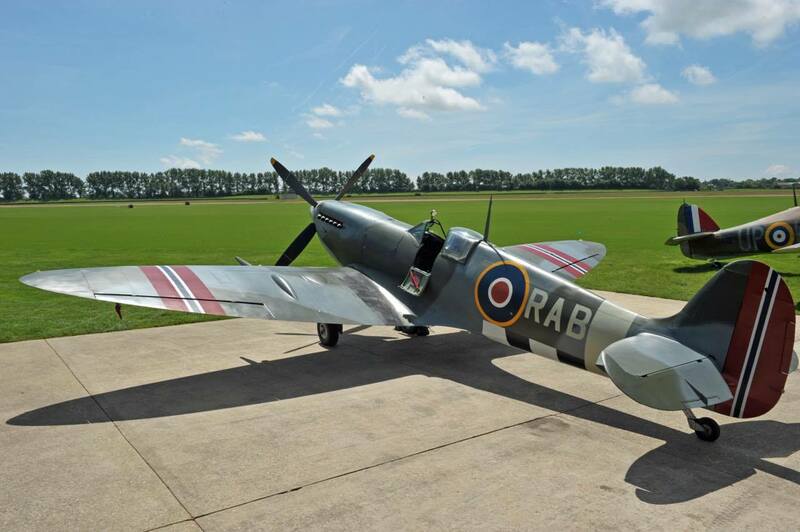 Most of the Americans had never seen a Spitfire up close before and giggled at the site of the small Spitfire compared to their Flying Fortresses. The Americans more than willingly filled up their Spitfires with fuel and even wanted to give Berg and Smith a few dollars as thanks for escorting their bombers into France and back. Rolf Arne, quite embarrassed said: “I’m a Norwegian Officer; I cannot take your money”. The Americans thanked for all the help and waved goodbye to the departing Spitfires on their way back home to North Weald. 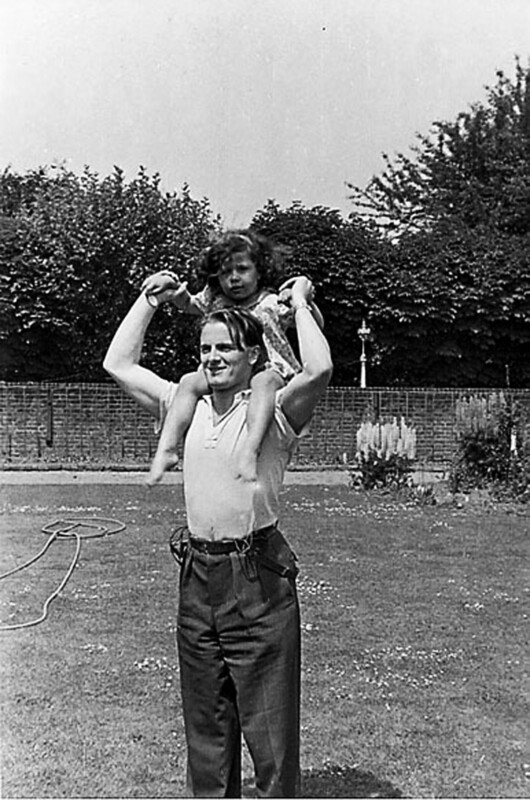 Rolf Arne stayed with 331 squadron from 1941 all the way to the end. 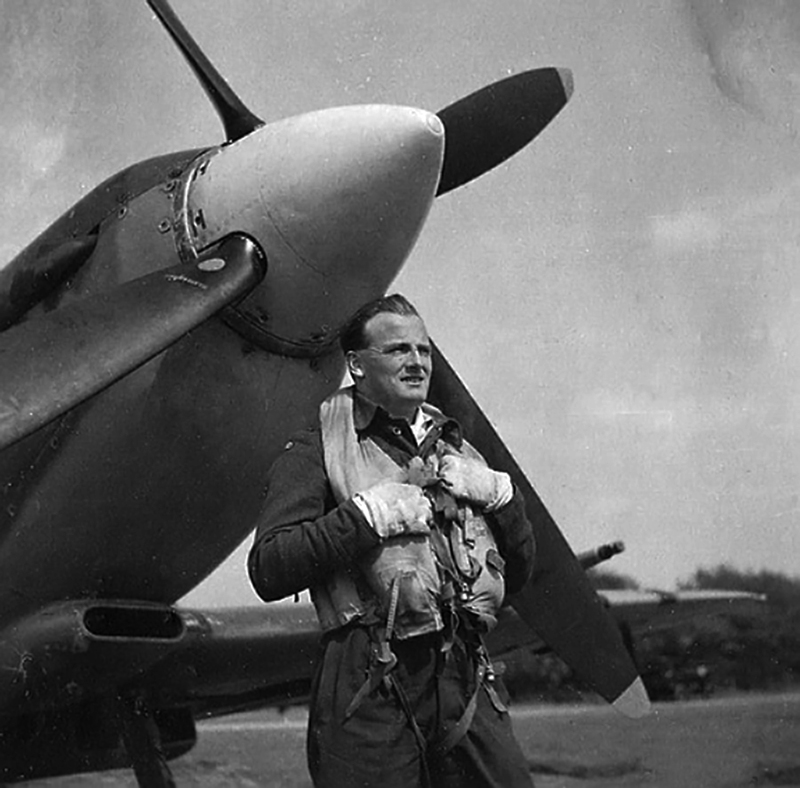 Promoted to Wing Commander Flying he was the only one in the squadrons with a special painted Spitfire. His own initials instead of the regular squadron codes. 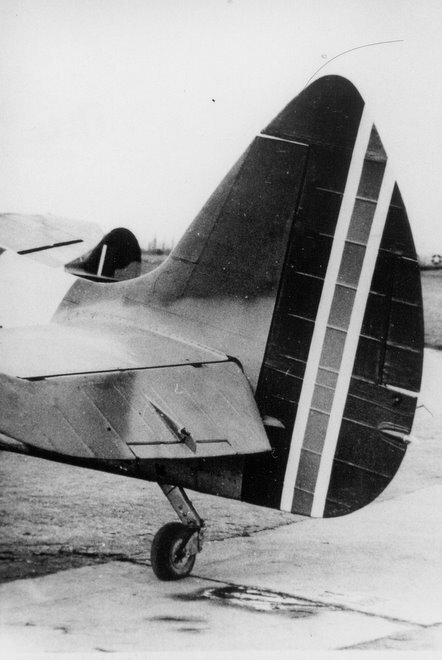 Parts of the tail and the wings were painted in Norwegian flag colours. The Norwegians wanted all their Spitfires like this, but the request were denied, and Bergs PV181 was re-painted before the end of 1945. Rolf Arne Berg was killed in action on 3rd February 1945 in a tragic circumstances. He was tour-expired when he was shot down. He went along for one extra mission out of pure stubbornness and willingness to go up again one more time to fight the enemy. He convinced his friend Group Captain “Zulu” Morris to add him to the mission to fly alongside new Wing Commander Jon Ryg. There had been reports from 331 Squadron about a Dutch airfield full of German Junkers 88s parked around it. After getting “no” from Helge Mehre, he went further up the command and got his “yes” after all. With certain doubt nonetheless from Morris. There was also some confusion as to what airfield these German aircraft were at. Berg decided to go for Eelde. Even his bags were packed. He was supposed to go to Chamonix to ski. He wasn’t supposed to go over Holland in a Spitfire yet another time. But, the Junkers 88s were a too good of a chance to miss. A great opportunity to get in a few easy ground kills. It was supposed to be the encore for Norway’s most legendary fighter pilot. Flak was a fighter pilots worst enemy. No experience or 10 German airplanes shot down can help you deal with flak. Flak is about luck. Lots of experienced allied pilots lost their lives to flak when the war in reality had already been won. A German pilot could probably never have gotten close to shooting Rolf Arne down. He was that good and that experienced. Flak was something else. 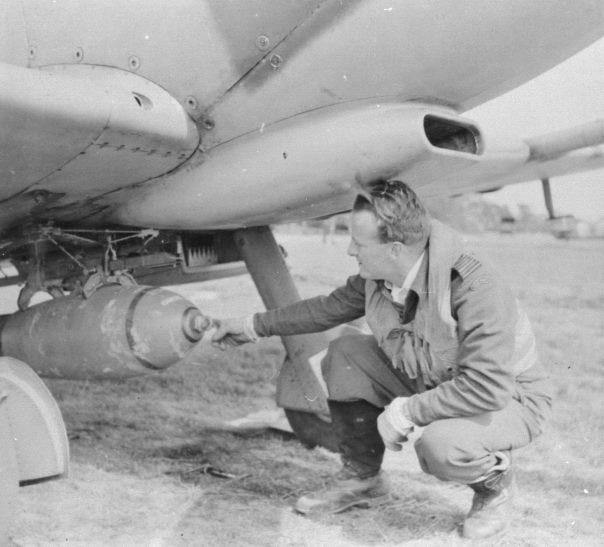 Berg underneath his Spitfire with a bomb attached. Spring 1944. When the Norwegian Spitfires attacked the airfield in Holland the flak opened up on them. Berg and Ryg went down first. Bergs Spitfire was hit in one of the wings, and it tore right off. Berg managed to level his Spitfire, but then went straight in. The Spitfire skidded for some time, before crashing into a barn. He was found inside the cockpit by locals and buried nearby. The were most likely no German aircraft at Eelde. The first report of Junkers 88s had most likely been spotted at Marx, Germany, further north. It was a simple matter of confusion and misunderstandings. Norwegian fighter pilots and friends of Rolf Arne Berg later found the church yard were Rolf Arne was buried. On his grave someone had put flowers. Someone cared. 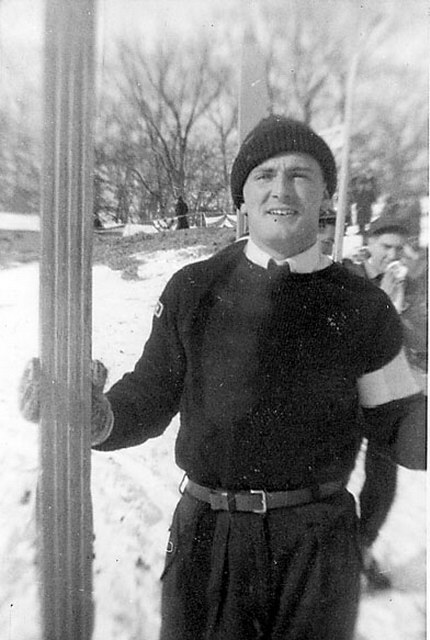 Rolf Arne’s body was later repatriated back to Norway and he’s buried in his home town of Orkanger. 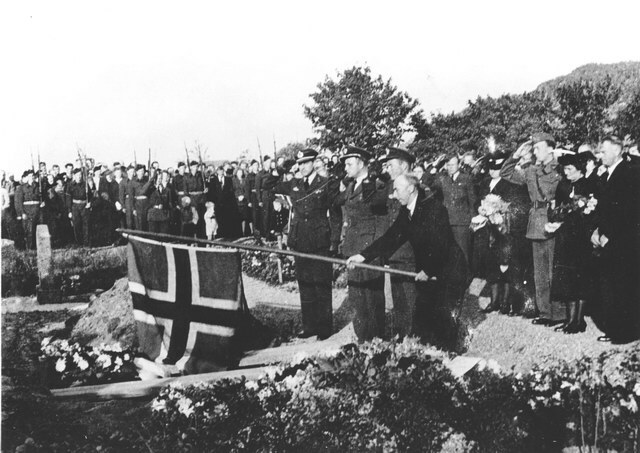 Rolf Arne Bergs funeral in Orkanger, 1945. Rolf Arne Berg at Woensdrecht, shortly before he fell. www.spitfirepilots.com was also given permission to translate and publish this piece on Rolf Arne Berg by Gunnar Eigil Stølthun. The losses were great; in dogfights, man against man, on low level “ Rhubarb” sorties over enemy territory, or ground attacks supporting ground forces or railroad strikes. It took it’s toll. The expression “no one mentioned, no one forgotten” have often great values, sometimes it is not possible to mention one without the other. However, it is one who may represent all the others, Rolf Arne Berg. It was a great loss and sorrow throughout the Norwegian Air Force when it was known that he was killed in a low level attack on an airfield in February of 1945 at Eelde. 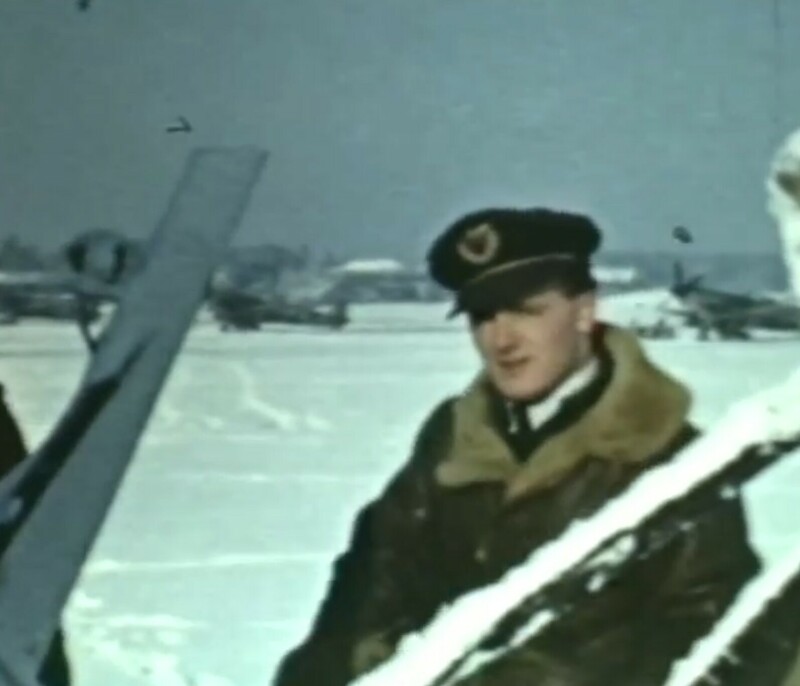 He was a “lighthouse” for everyone, and advanced to Flight Commander Flying for 132 Wing. He led two Norwegian and two English squadrons in combat. The name Rolf Arne Berg, was on every surviving veterans lips. He was destined to lead the Norwegian Air Force in peace. Rolf Arne Berg applied for pilot training in 1937 together with Per Waaler. Per remembered only 18 was accepted of the 23 applicants. Rolf Arne applied the next year and started flight training together with Tarald Weisteen. – He was an excellent, square and strait forward guy, Tarald says. – We were buddies and I was deputy Flight Commander under his leadership when he was Wing Commander Flying in 1944. At the start of the war he was detached to Hærens Flyvåpen, Hågaland group. A group of 18 men went over to England for further training. After some commotion, such as their vessel Chobry being torpedoed amidships and sank. The escorting destroyer picked them up and set them ashore in Greenock. They joined capt. Øiens group, was sent to Canada and came back to England april 21. They became the first to man 331 squadron. During the Dieppe raid, 331 squadron claimed three victories and two probable Focke Wulf 190. 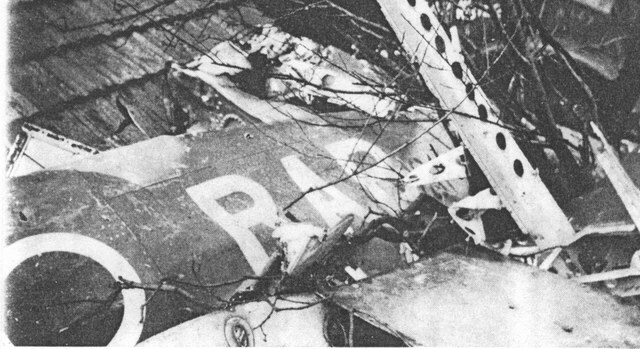 Rolf Arne Berg had to parachute to safety after having shot down one, and damaged another FW 190. He was hit in the cooling system resulting in engine failure and consequent engine loss. Rescue Vessel ML 190 picked him up in the English Canal and got him ashore in Newhaven. The joy and surprise was great when he showed up in the mess hall the next day dressed in navy clothes after the wet encounter in the channel. 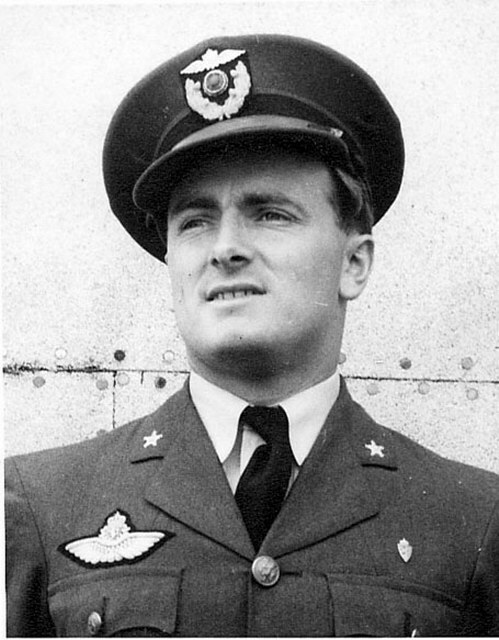 Wing Commander Scott Malden gave the Norwegian pilots after the Dieppe encounter the following dispatch; – In my opinion, the Norwegians carried out the finest job in the raid, and there is no better flight group in southern England. 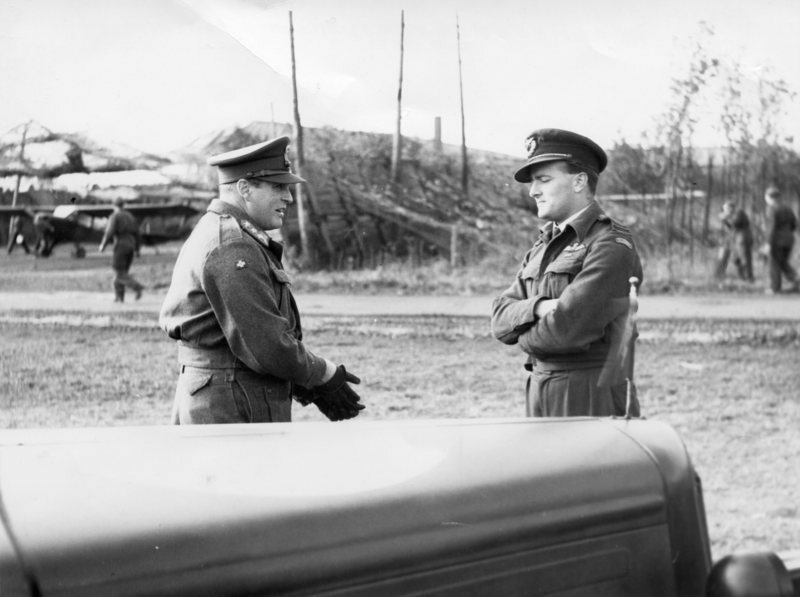 Crown Prince Olav and RAB talking, 1944. On May 14. 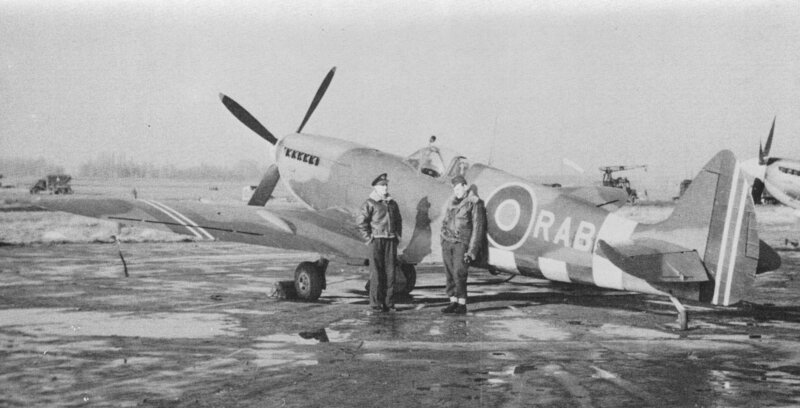 1943 Rolf Arne Berg rose to squadron leader and on March 11th 1944 to Wing Commander Flying. On April 11 he led the wing on a raid to Jovincourt near Paris. Five FW 190 and one ME 410 was destroyed and hangars set afire. Flames rose to 100 feet and smoke to 2000 feet indicating a fuel or oil depot was hit. The wing received gratulation from 84. Group. The time for invasion was near. On the 5th of June 1944, Helge Mehre and Rolf Arne Berg informed the pilots and gave order of operation for the invasion. Hectical days followed, and on the 7th of June they engaged in a dogfight were Rolf Arne shot down a ME 109. The fighting continued from the advanced field B-16 in Normandy, a short stop at B-33 Campneusville, from there to B-39 at St.Omer and B-59 at Lille. Afterwards, they reached B-60 at Grimbergen near Brussels. Trygve Woxen, one of the pilots, tells of a raid were Rolf Arne Berg led the formation of 48 fighters and all returned safely. The English were impressed. Eigil Torjussen flying as number two in 331 Squadron, was also one of the pilots on that raid. He later said that after take-off they climbed to 8000 feet, all done in thick cloud. They consisted of four squadrons, 331, 332 and 127. A total of 48. Berg navigated, and on out-flown-time they descended below the clouds. Berg called out: – target below, arm your guns. He led the English 127 squadron on this sortie. 127 squadron initiated the attack followed by 331. Woxen reports; – We made the dive in “line astern”. All 48 of us dropped their bombs and a new attack with machine guns was initiated. We shot up barracks and flak. The Germans were completely surprised. Flak and seven barracks was completely destroyed . We all returned safely. BBC in their news broadcast told of the attack. The episode was mentioned as followed;. Another BBC broadcast commenced on November 29th following a raid led by Rolf Arne Berg against a German headquarters west of the city of Gouda. Both operations were conducted without casualties. On a raid during February 3rd 1945, the highest, most respectable Norwegian pilot Rolf Arne Berg was shot down. 332 squadron participated in this raid with WingCo Berg. The mission was a fighter sweep together with 331 squadron led by Berg. Nothing of importance occurred. The second raid took place in the afternoon. 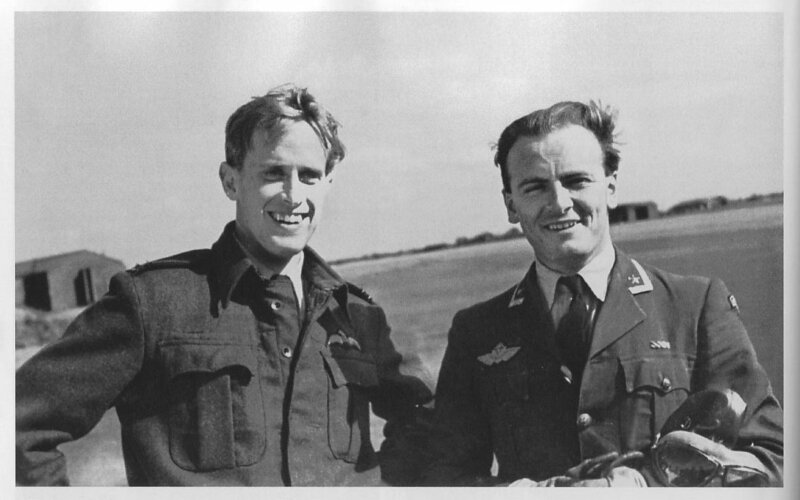 Wing Commander Berg and squadron leader John Ryg led 332 Squadron. The aim was Eelde were the focus was on the buildings. In spite of Bergs insistently appeal to young pilots not to attack unless the drop tank was jettisoned, Berg went down with his tank still attached. Bergs airplane was hit in the wing and crashed. It did not burn. The loss of lt/col. Berg was great and deeply felt. Even today it is mentioned with sorrow by the men connected to him. He was not only exceptionally prudent and courageous pilot, but also an excellent navigator. He was an inspiring leader. What is left of PV181 after Berg went down in Eelde. – By his great experience I will say he was maybe the greatest wing leader of 2.Tactical Group. Berg was in addition an excellent friend and instructor. A small history displays his attitude in relation to the newcomers. It happened at North Weald. One 331 pilot, newly admitted as one of the first of his group, he was to be promoted from sergeant to second officer. The young pilot arrived on a bicycle to the officers mess. There was sadly was no space for him, and he was told by a senior officer to return to the sergeants mess hall. After a while there might be a place for him too. Berg, as squadron leader of 331 Squadron., overheard by accident what was said. He recognized how embarrassing it would be for this young lad, ordered back by a higher rank officer to the seargent mess and forthright said: – You may move into my quarters. I have a bed to spare. An extra sorry was that Berg had completed his ”tour” and dispatched to rest period. As he did not have a formal staus as Wing Commander, he was flying as an ordinary pilot of the group on both raids. The aim was Eelde. Mehre prohibited the last flight, but chief of the Tactical Group and personal friend of Berg, “Zulu” Morris, gave the approval. Undisclosed location of Berg, but UK or Canada most likely.